The importance of saving is straightforward: The stress of unexpected expenses — housing issues, lost jobs, medical emergencies, etc. — can be alleviated with the right savings plan in place. Unfortunately, many Americans are living paycheck to paycheck and struggles to find the room for savings. That’s why these tips and tricks can be really helpful! Here are easy ways you can start saving money today to help you when you need it most. While it’s become commonplace to use cards for payment, it can be start using cash. There are a few benefits to using paper money over your debit or credit card. For starters, the ease of cards (and access to credit) makes it easy to overspend. Using cash eliminates the option of spending the money you don’t have. Also, studies have shown that we tend to value items more when we pay with cash because we can physically see our money leaving our possession, which results in more cautious spending and spending less overall. Big Savings Tip: Spend only your paper money, save all your coins in a jar. Cash them in every few months and add the money to your savings account. Once you’ve gotten used to the cash-only lifestyle, kick up your savings by choosing a bill (like a $1 or a $5) that you will always save when you get it. For example, let’s say your “no spend” bill is a $5 bill. You go to buy a pack of gum with a $20 bill. The cashier gives you back your change as a $10, a $5, three $1s and some change. You’ll keep the $13 for yourself and the $5 bill will go in your savings jar (the change will also be saved if you’re sticking with our big savings tip from above). If that’s too aggressive, do the same with singles. 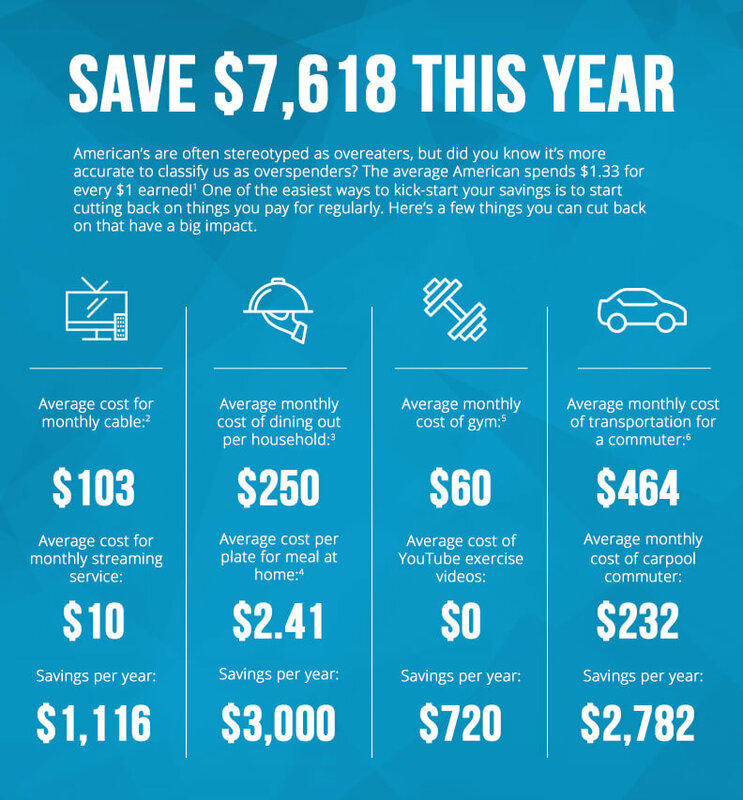 While there are several tried-and-true savings methods out there, not many of them are fun. Why not turn it into a game? 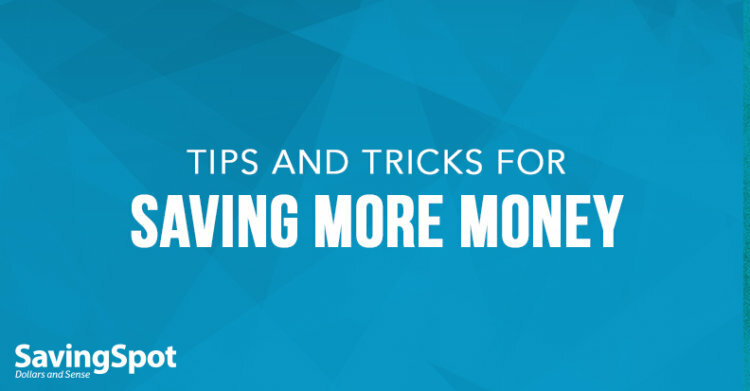 Here are a couple challenges that will keep you motivated and excited about saving.